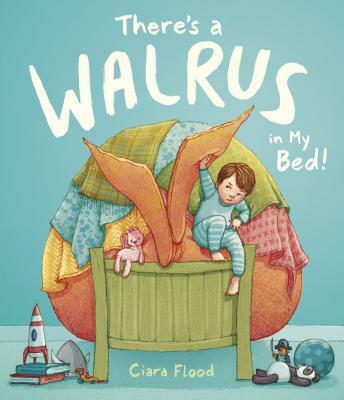 It's time for Flynn to sleep in his first ever big boy bed, but there's one rather large problem--a walrus Mom and Dad play along. Is Flynn just stalling? Either way it doesn't look like anyone is getting much sleep tonight.